What happened to the KDE menu desktop option? The application launcher and menu are available, but the desktop selection is missing. A seached did not yield anything, but it might be buried in all the details. Is there some way to get it installed? Do you mean the Pager widget? It switches between virtual desktops with mouse clicks. Type in pager in widgets pane. Drag&drop the Pager widget on a panel or on the desktop. Done. No, I mean the full screen menu like gnome uses with big icons. I don’t remember ever seeing this missing in any plasma desktop I have ever examined. It appeared to be hard wired into the DE. Hm… You’re probably speaking about what is called Application Dashboard. It’s a full-screen menu similar to Gnome’s Overview. Application Dashboard makes part of kdeplasma-addons package, along with a dozen of other more or less useful Plasma goodies. Installed size is 5.2M. Reboot or logout-login aren’t needed. Application Dashboard will be immediately available among panle’s menu Alternatives, with right click. Just make sure that the widgets are unlocked. Bingo! Thanks @just. There is no way to guess that answer. We can consider the topic as [Solved], aren’t we? I would if I could, but I can’t. This didn’t help – Link – but it is old. Thank you! Is that URL I referenced still valid? …Is that URL I referenced still valid? Yes, sure, it is still valid. Its 2nd point refers to the picture in the previous post. 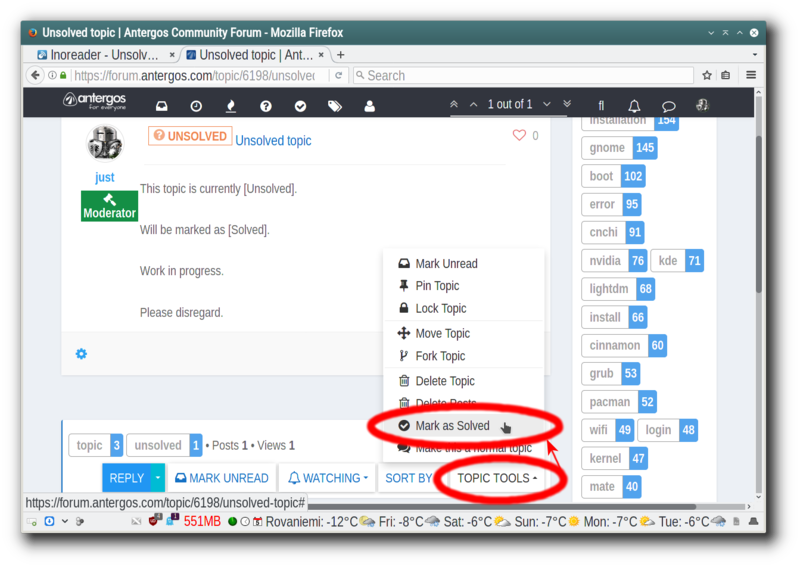 But the forum’s software has problems recently, doesn’t allow to edit posts and topic titles, doesn’t allow to make new logins even for existing users. Hopefully, forum issues will be solved soon. Well, that explains why nothing was working for me. But, it was just one of those days …"